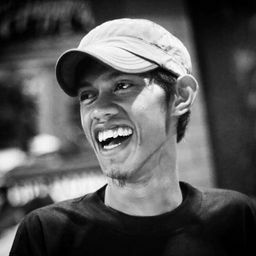 © Jumadil Awal. All rights reserved. 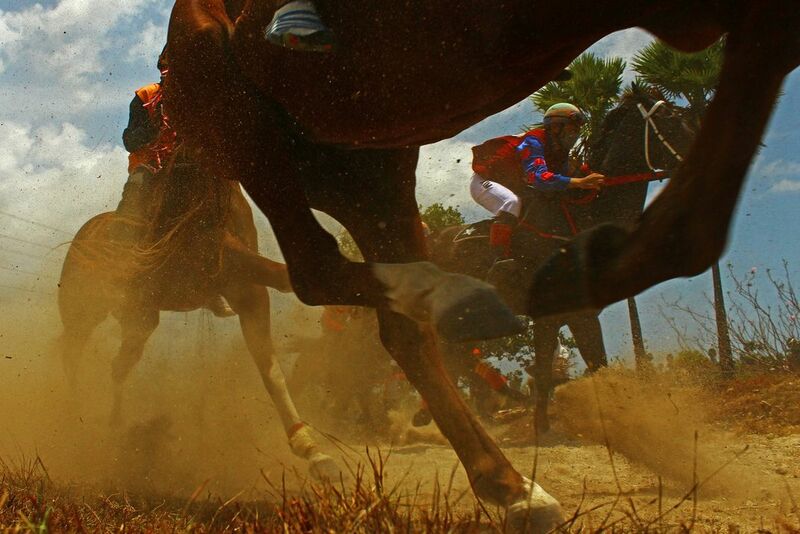 A child is racing his horse and trying to overtake several horses that are his opponents on the Regent Cup trajectory on October 27, 2018 in Jeneponto Regency, South Sulawesi, Indonesia. Date Uploaded: Nov. 7, 2018, 12:44 p.m.